GLT's Laura Kennedy is retiring May 31, 2018. Kennedy first joined GLT as an intern in 1986. She became a classical-music announcer, and then hosted jazz. More recently, she’s been an arts and culture reporter and host of “All Things Considered.” Her intimate Q&As are a GLT staple, as are recurring features like GLT’s Grow, Culture Maven, and Psych Geeks. Kennedy said she embraced the shift from music to reporter, taking pride in her versatility. 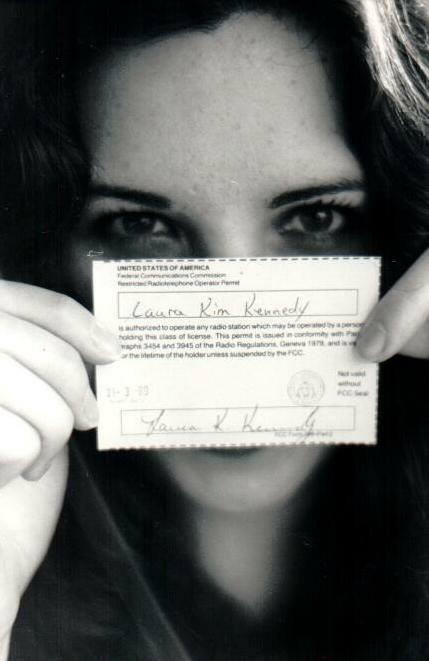 Laura Kennedy with her new FCC operator permit in 1989. 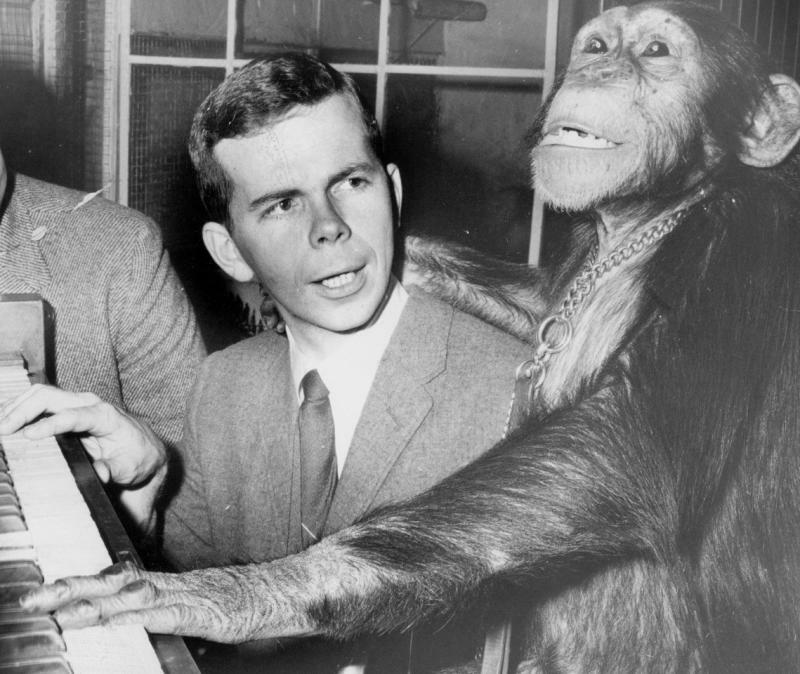 The arts were a natural home for Kennedy. 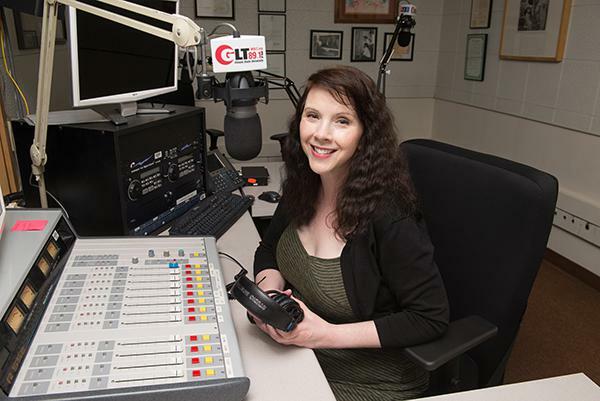 The Illinois State University mass media grad was raised on the arts. She’s also a movie buff—especially classic film and silent movies. “The arts help us explore who we are. They help us grow as people. You can learn a lot when you study politics or history. But art goes deeper. Art can break down walls rather than build them,” she said. Kennedy’s voice—that deep, velvety voice—is worthy of a retirement party itself. As a kid, Kennedy actually had a lisp, something she kicked with speech therapy. 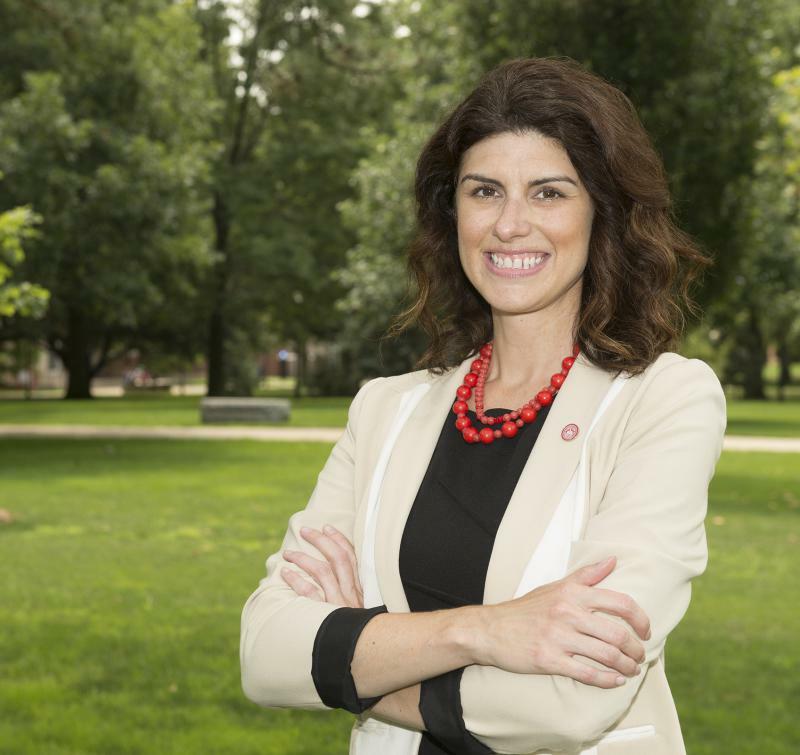 Kennedy has lent her voice to Illinois State—her employer and alma mater—while off the air too. She regularly reads names at commencement ceremonies, and she’s done voiceover work for ISU recruiting and promotional videos. GLT will recognize Kennedy at a retirement open house from 5-7 p.m. Thursday, May 24, at University Galleries. There will be live music and light refreshments. Cash bar. The public is invited, but please RSVP to help us plan for food. GLT's exit interview with Laura Kennedy. 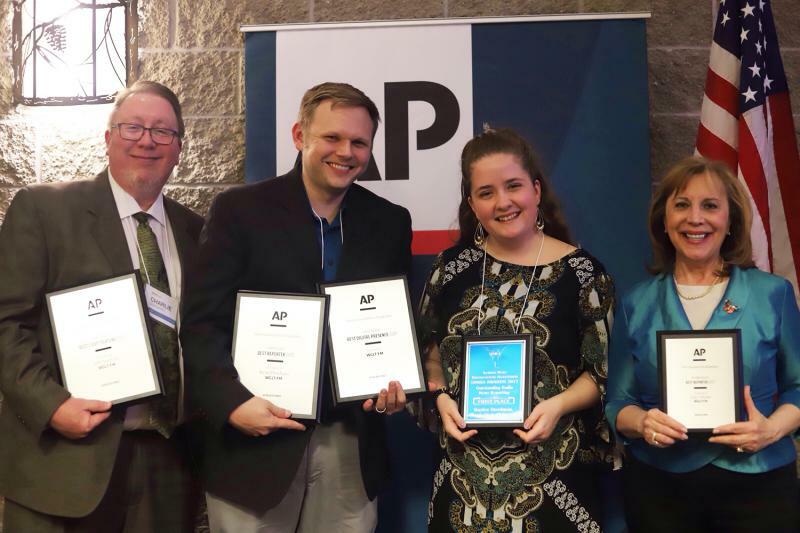 GLT, Bloomington-Normal’s only locally owned and operated broadcast media outlet, welcomes new leadership this summer to its newsroom, development, and digital teams.